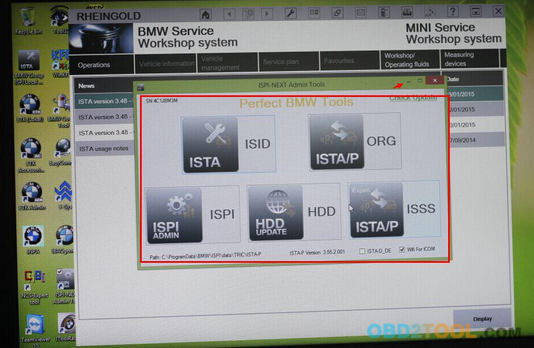 1.with latest Software, Adapter and WIFI . 2. 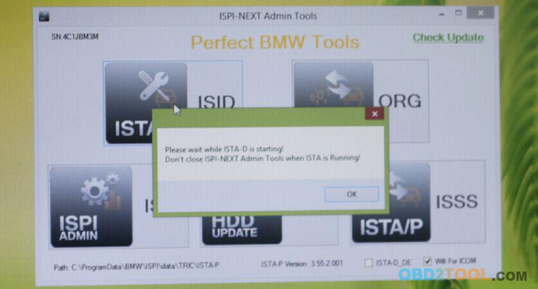 It is Second generation of BMW ISTA Diagnose and programming system. 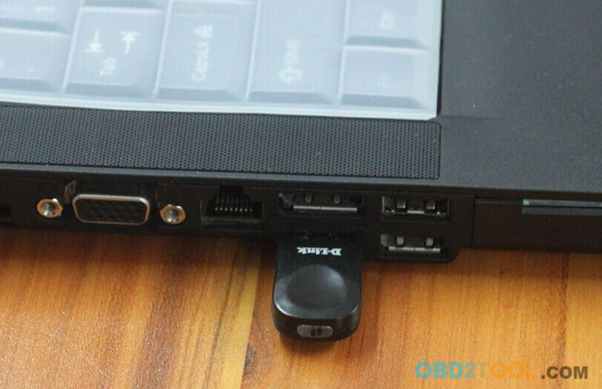 1.Usb wifi insert the computer usb connection firstly. 2.Close the computer wifi itself and other new added wifi, only ours device usb wifi, Wired connection port can not connect cable or device. 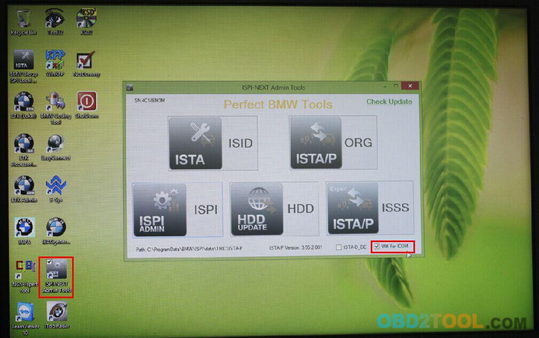 3.after confirmation, then boot computer. 4.And then confirm all the network is turned off and no connection of wired cable. 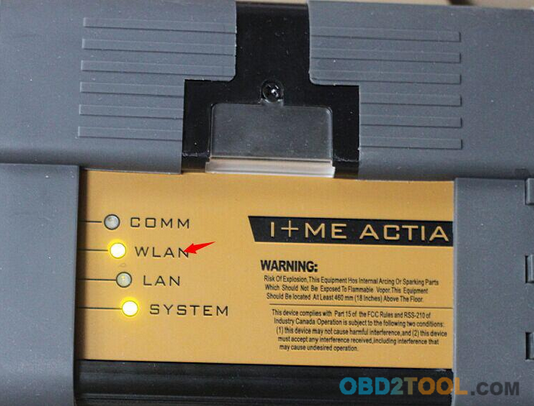 5.Start software and choose wifi for ICOM. 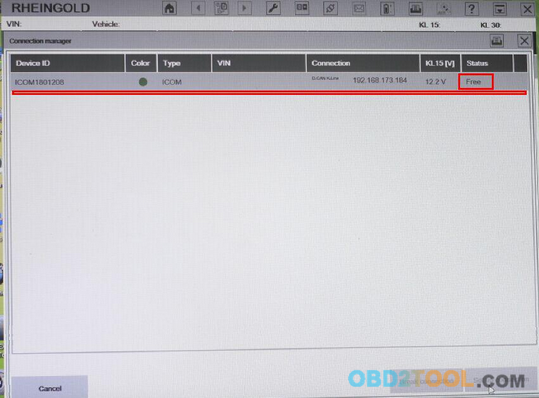 6.And then connect icom a2 to car, wait 20 to 60 seconds, you can see the device wlan led not blinking or slowly blinking. It shows usb wifi and icom a2 wifi communication is ok.
when you get this notice, just click ok.And don’t close it, just narrow it down.